UHV administrators pose on Feb. 27 for a picture with retired faculty and staff, including Margaret Rice, second from the left in front row, after the 2019 Homecoming Retired Faculty and Staff Luncheon. During the event, retirees listened to a presentation about the university’s enrollment growth and construction projects. Margaret Rice’s love for the University of Houston-Victoria is no secret. She tells people about it all the time. 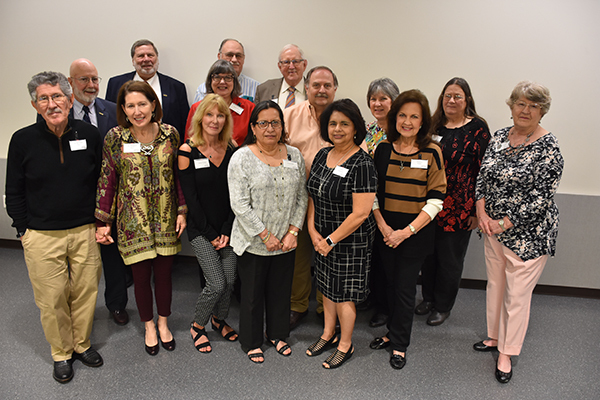 Rice recently took part in UHV’s Homecoming celebration by attending the Feb. 27 UHV Retired Faculty and Staff Luncheon. During the luncheon, retired UHV faculty and staff members listened to updates about the university’s growth and construction projects from David Cockrum, UHV interim provost and vice president for academic affairs, and Jesse Pisors, UHV vice president for advancement and external relations. 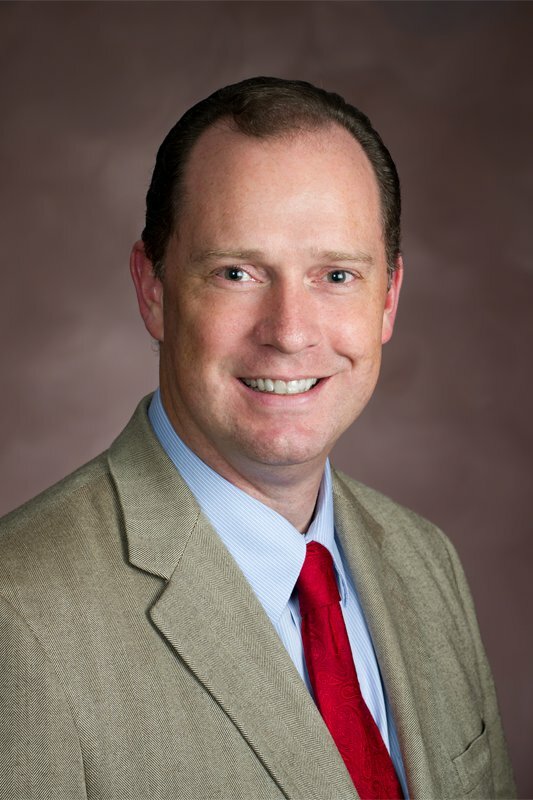 Rice, who lives in Victoria, first came to UHV in 1999 as the director of the university’s Letting Education Achieve Dreams program. LEAD’s overall mission focused on raising the educational attainment levels of those in UHV’s service region. The program sent student ambassadors to classes from kindergarten to 12th grade to talk about the importance of education, as well as brought students to the campus for visits. There also were mentoring opportunities, and parents were included in outreach efforts to encourage them to go back to school as well. 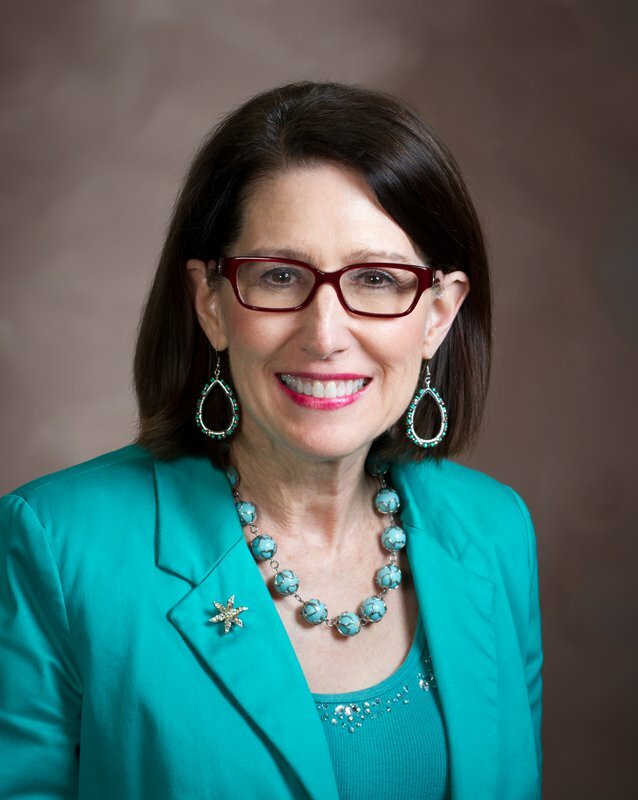 Rice had many roles at UHV, including working as director of student services, student outreach, chief of staff, special assistant to the provost and an adjunct faculty member. She also was part of the effort to bring big developments and changes to the university, such as the decision to add freshmen and sophomores to the university. In addition to her work for the university, Rice and her family also are longtime supporters of higher education. In 2016, Rice’s family endowed the Justin Truett Hunt Memorial Scholarship in honor of her father, who supported higher education in the Kenedy area. Hunt previously endowed the Ann Gibson Hunt Endowment at UHV and another scholarship at Baylor University in memory of his wife, who died in 2003. Rice currently serves on the boards of the Victoria Bach Festival and the Kenedy ISD Education Foundation. She also helps manage their family business, is active in Journey Church and spends as much time as possible with her children and grandchildren, she said. Looking back on her time at the university, Rice is grateful for the opportunities she had to make a positive impact on students and her community.